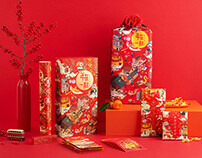 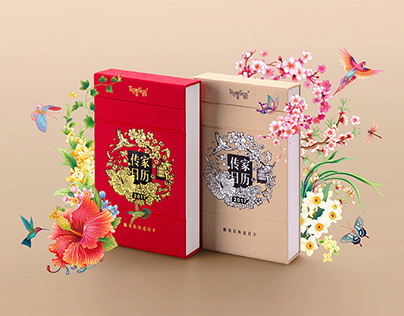 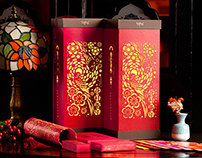 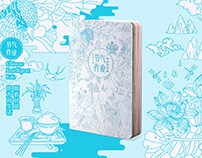 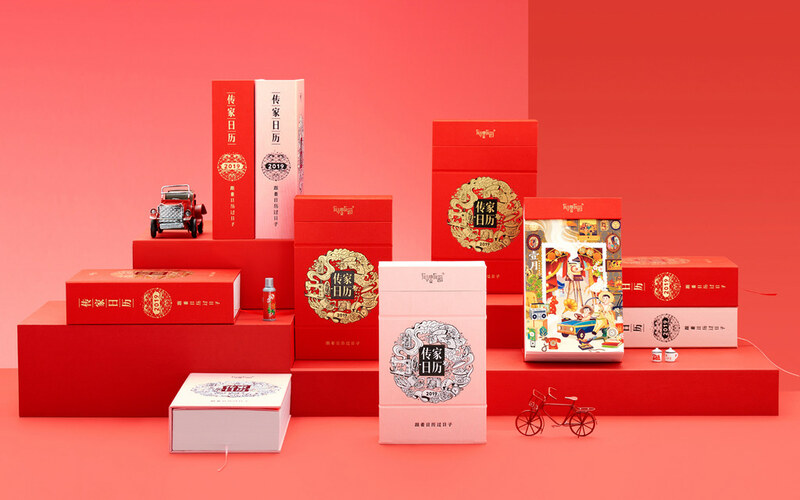 The 2019“Chinese Intelligent Calendar”is themed on "meet again",which contains five sections: festivals, solar terms life, cultural gene, funny time and the beautiful of China.It is a record of The Times we have been through, and of the good things we have been through, and it let us meet the good old days again.It will open the door of our memory, wake up the memory deep in our heart, let the good time surging out again. 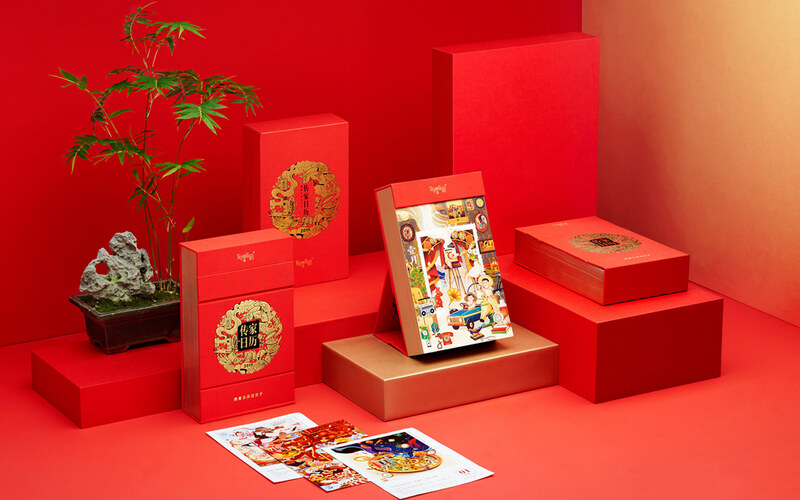 At the same time,the 2019“Chinese Intelligent Calendar”will launch an electronic calendar on YLYJ app,which is convenient for people to carry around and watch at any time. 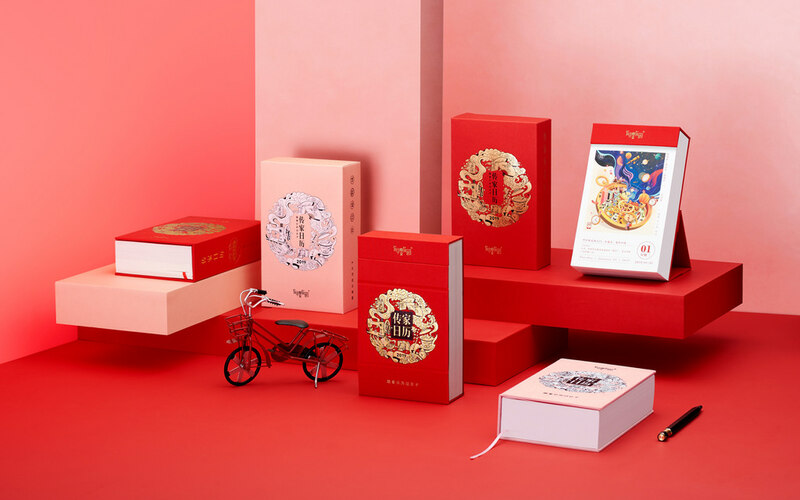 Also , in order to provide users with more interesting and vivid interactive experience, we made 12 30-second animations which based on the transition page,made 32 10-second AR animations on the content pages, part with interactive experience function. 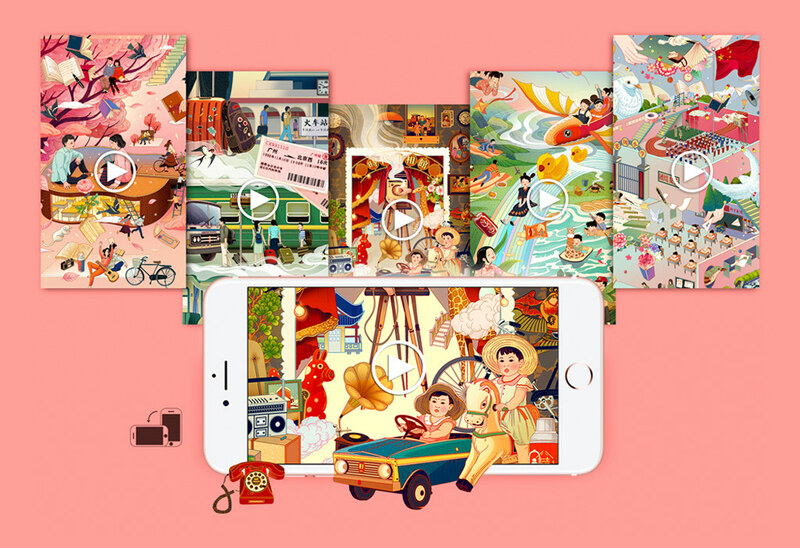 And it supports uploading 10-second mini video when you created your own electronic calendar on the APP , it would be make the creation more fun. 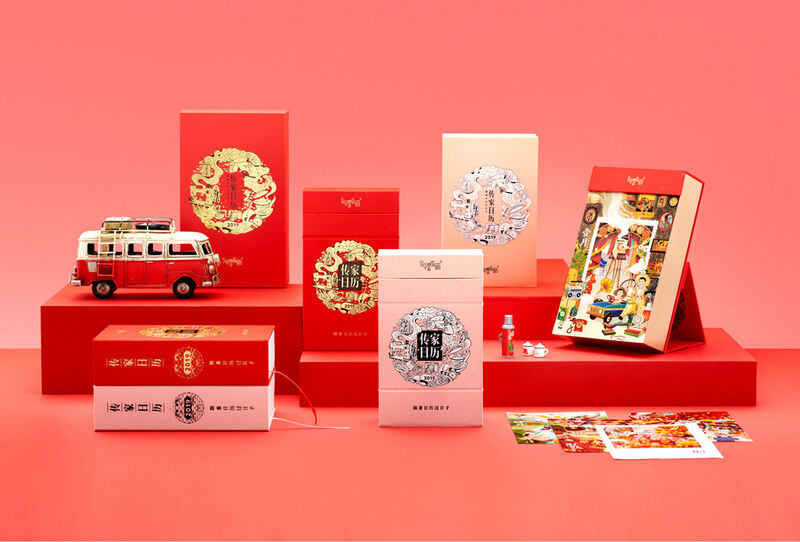 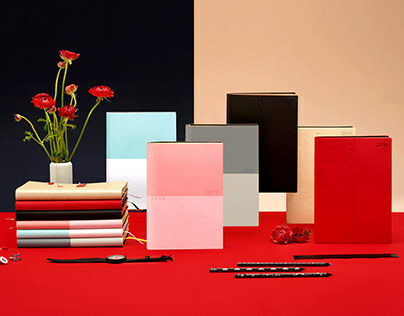 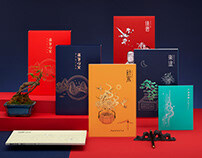 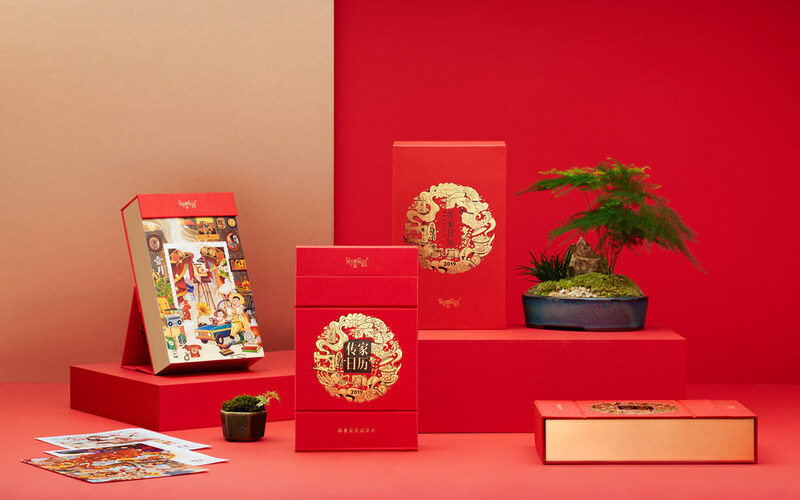 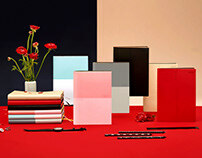 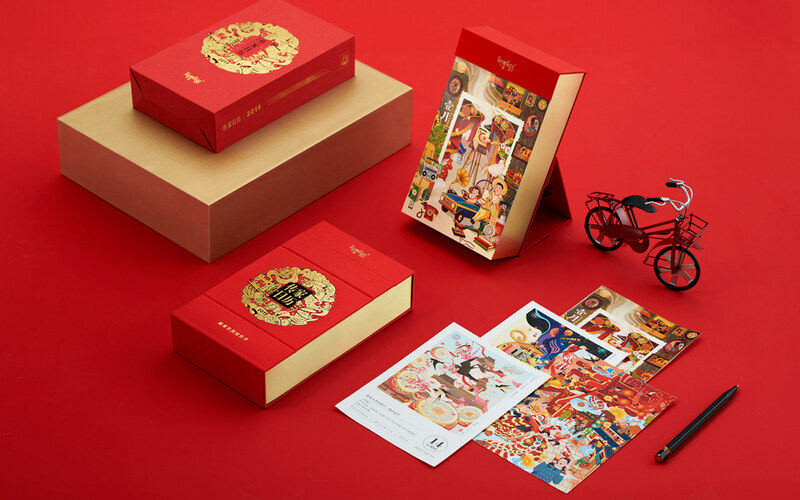 The 2019“Chinese Intelligent Calendar”is an cultural encyclopedia both traditional and contemporary , is a life guide which full of artistic and humanistic care,is a gift for time and life.